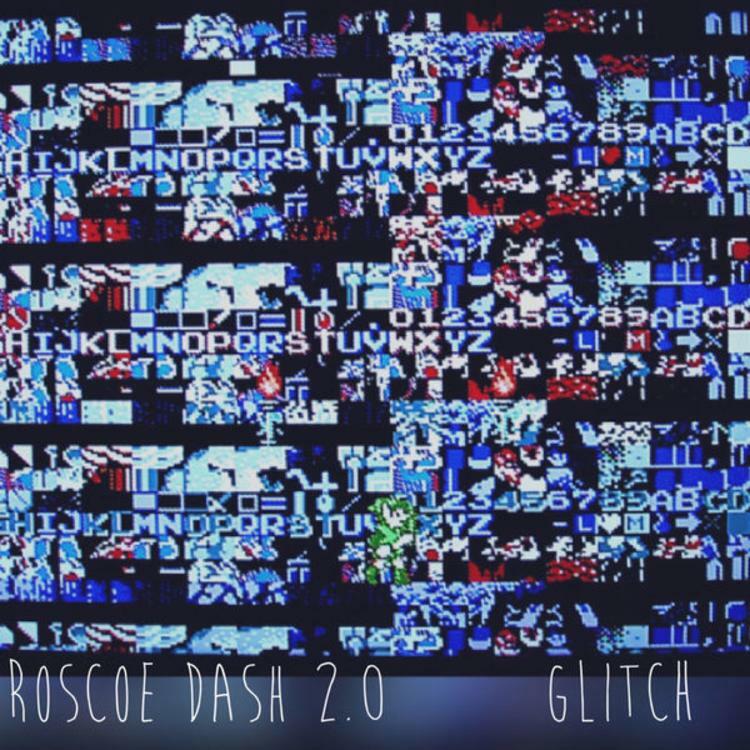 Listen to Roscoe Dash’s new song “Suppose To Do” featuring Big Sean & Dusty McFly off his new mixtape “Glitch." 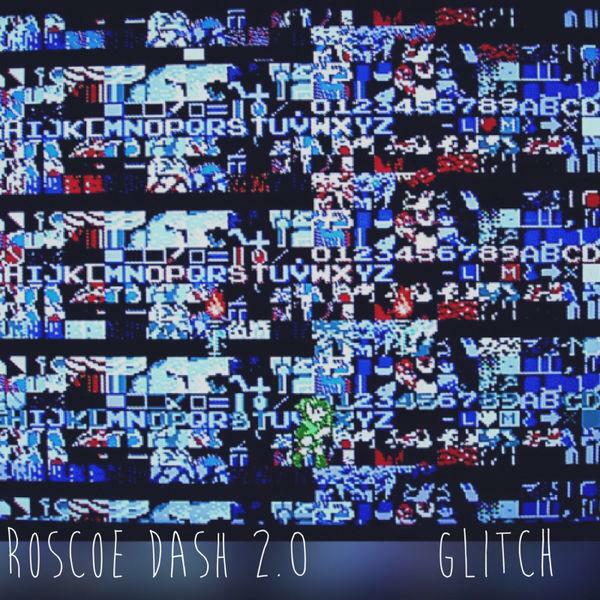 Out of nowhere, Roscoe Dash decided to return from his hiatus and drop off a new project Friday night called Glitch. Jam-packed with a whopping 23 songs, the “free album” features guest appearances from a star-studded lineup consisting of Wiz Khalifa, Big Sean, Currensy, Problem, Trae Tha Truth, Waka Flocka, Juvenile, and many more. Looking to highlight the project, here goes one of the standout cuts we’ve yet to hear titled “Suppose To Do” featuring Detroit’s own Big Sean & Dusty Mcfly. Take a listen and let us know what you think.